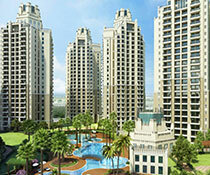 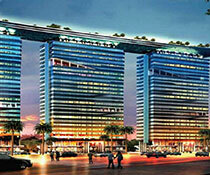 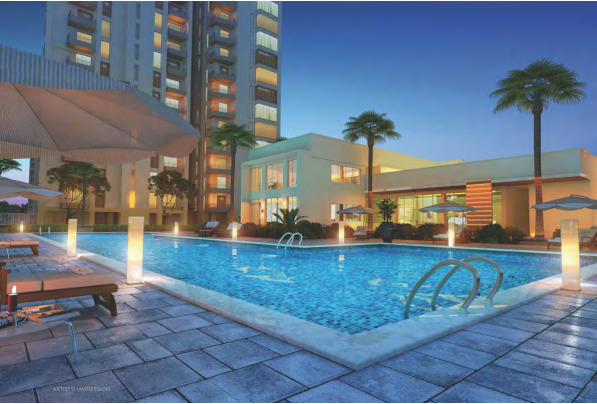 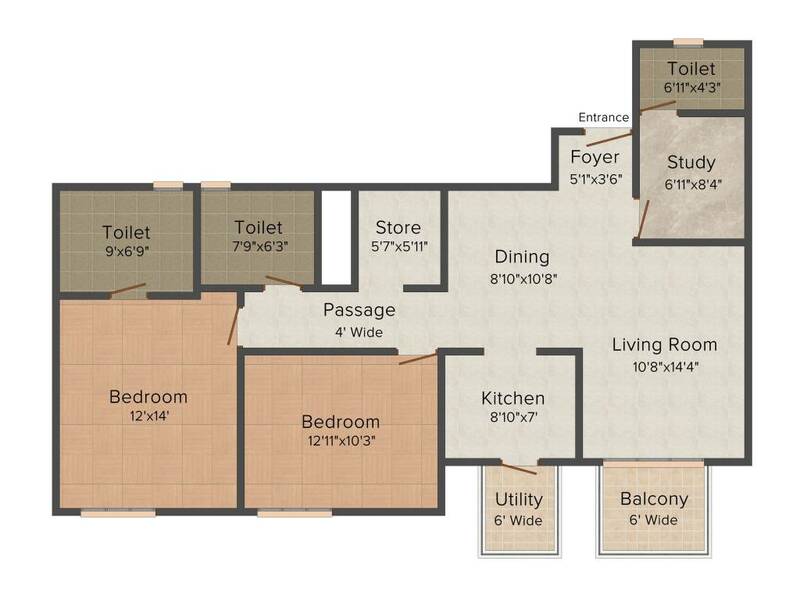 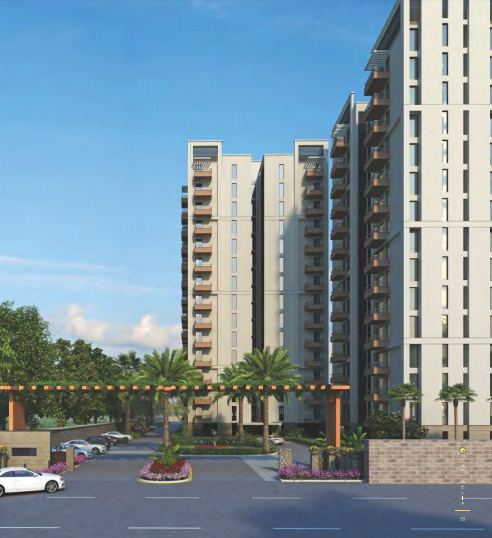 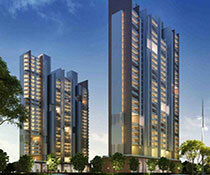 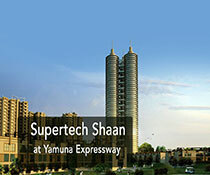 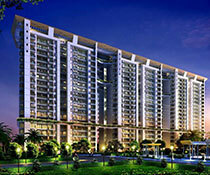 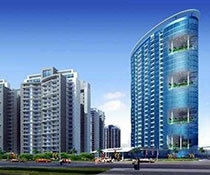 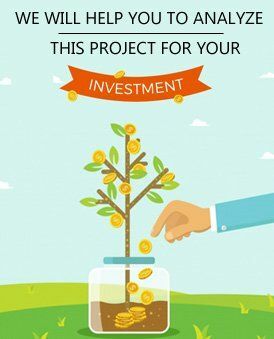 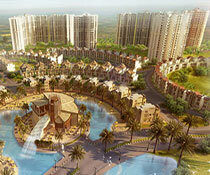 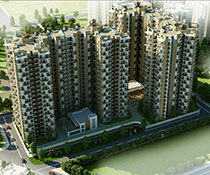 Silverglades The Melia First Citizen is an exclusive residential spacious apartment located in Sector 35 Sonha, Gurgaon. 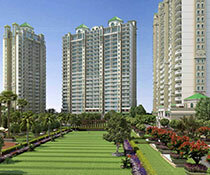 Silverglades The Melia First Citizen features various amenities like golf practice area (nightlight), gymnasium, yoga center, swimming pool, party hall, cricket practice area, coffee shop and lounge, tennis court, badminton court, basketball court, table tennis/billiards/pool/cards room to mesmerize you in comfort. 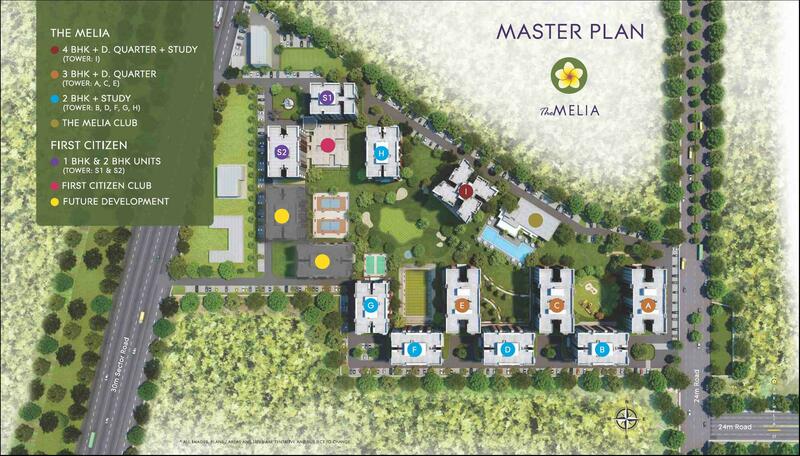 Silverglades The Melia First Citizen features dedicated children play area Heath and has an in-house club with the spa that offers steam, sauna, shower and more facilities. 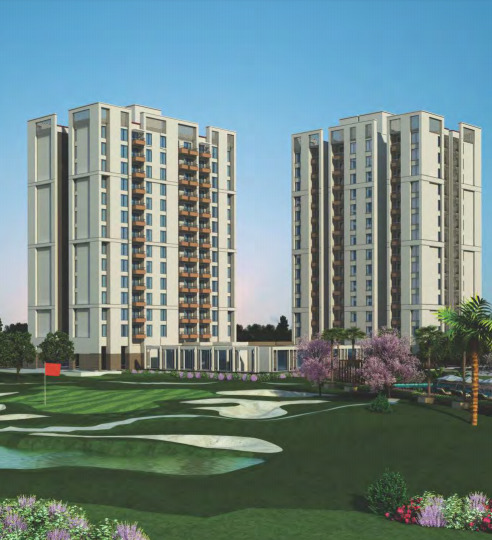 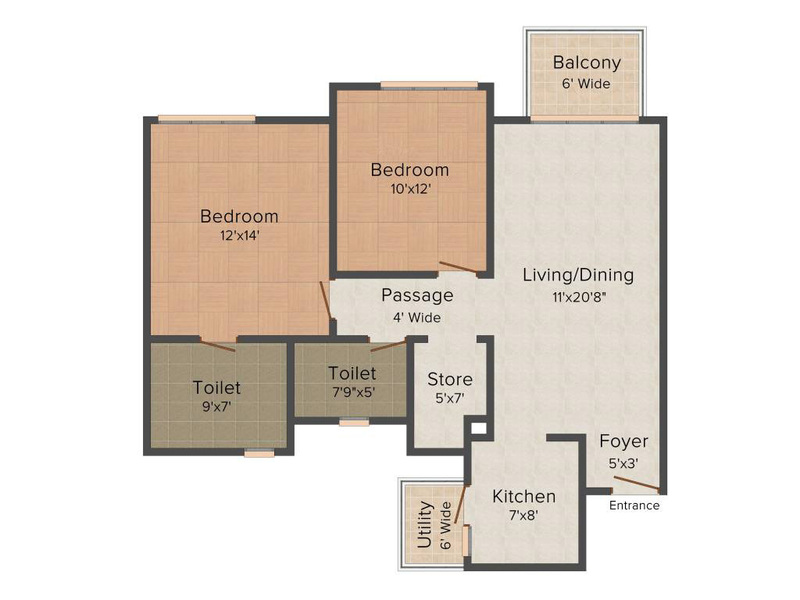 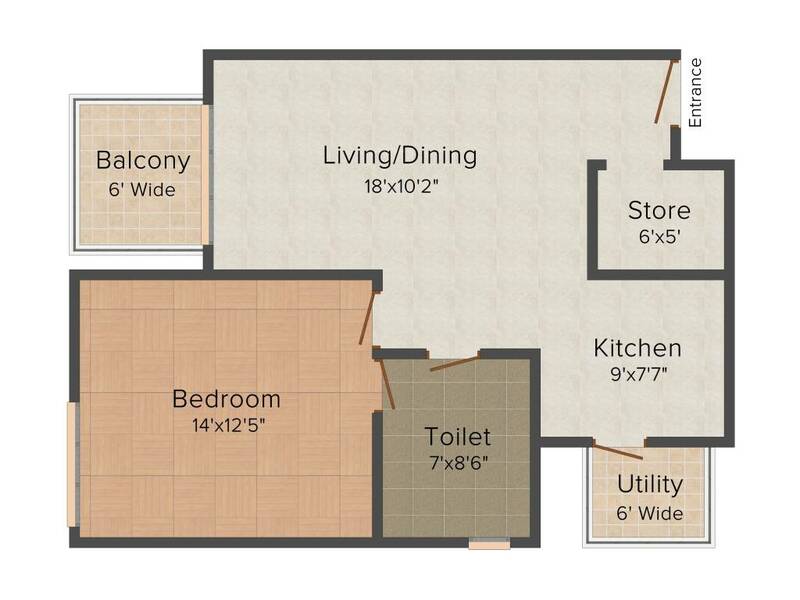 Golf Course Extension Road is just a few minutes’ drive from the property offers easy connectivity. 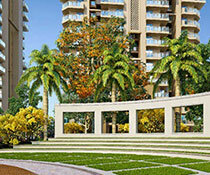 It is located in the foothills of Aravalis for special tropical charm along with the pleasant view.